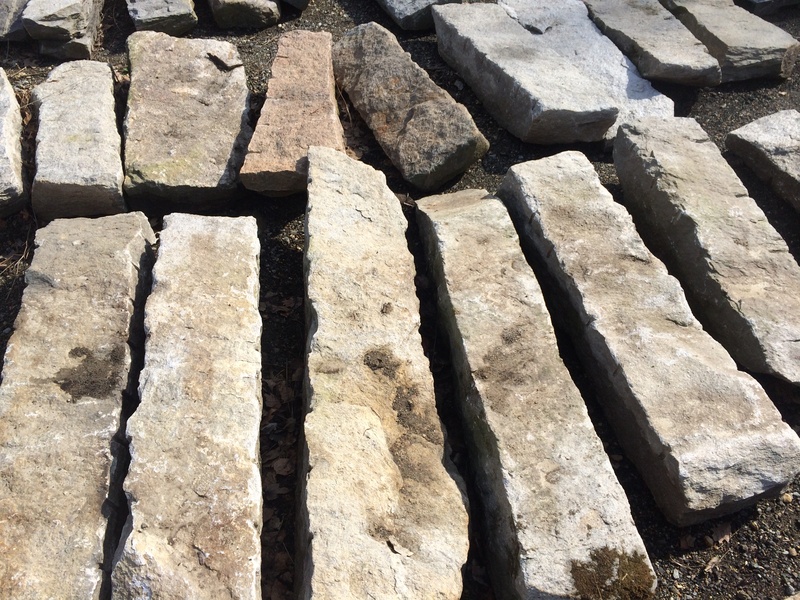 These stones were salvaged from the foundation of a 1780’s Federal Home. The hand hewn edges are one of a kind . These will make ideal steps or wall caps.